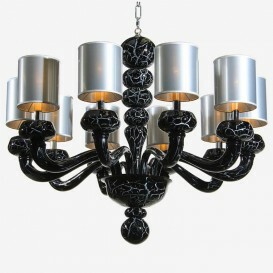 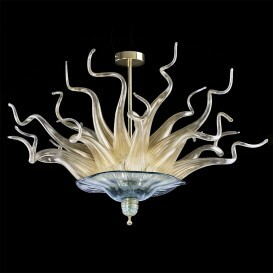 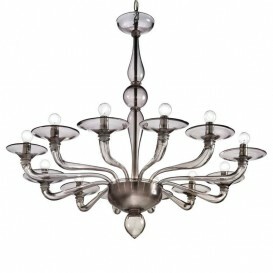 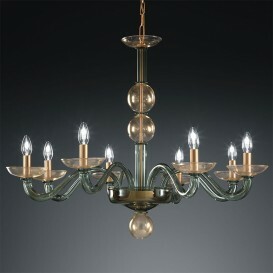 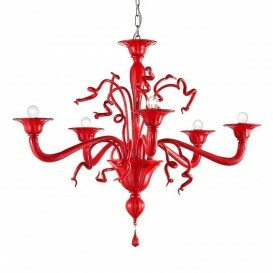 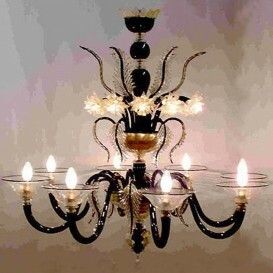 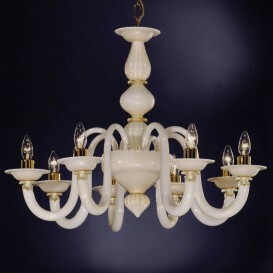 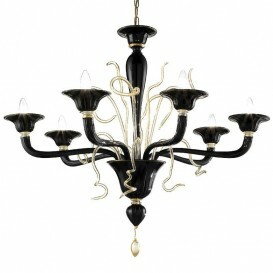 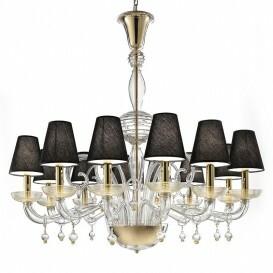 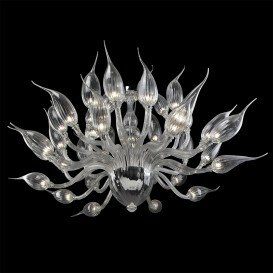 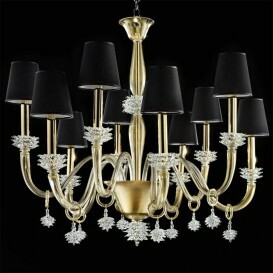 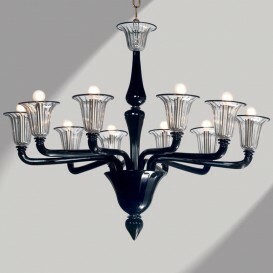 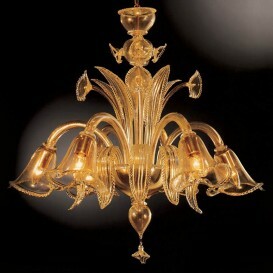 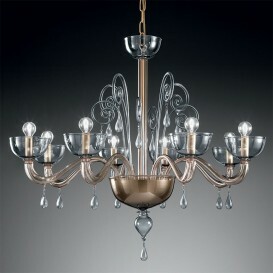 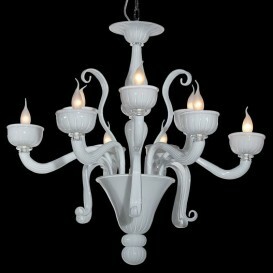 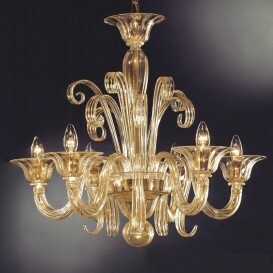 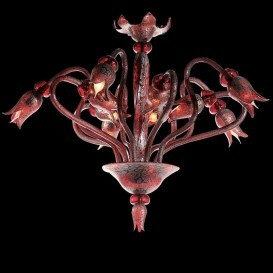 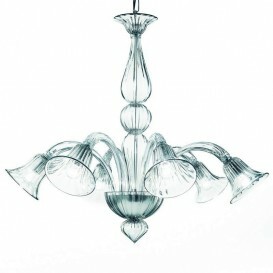 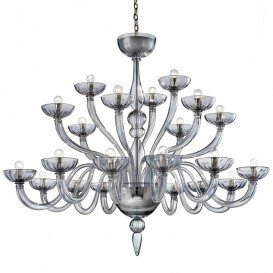 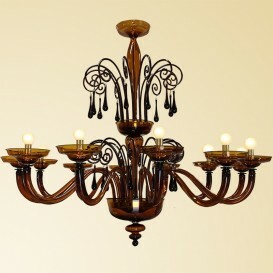 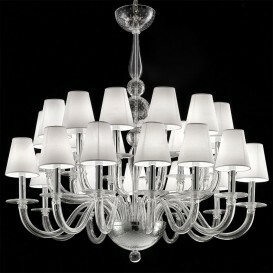 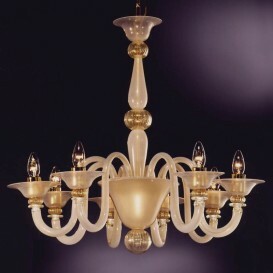 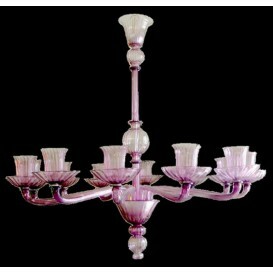 A dramatic interpretation of Murano art presented in this exquisite Venetian glass chandelier. 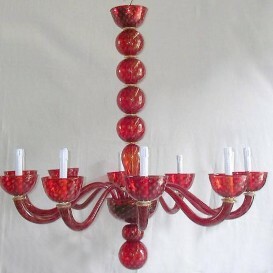 It will absolutely compliment your living room. 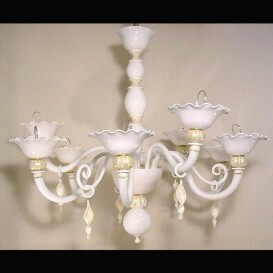 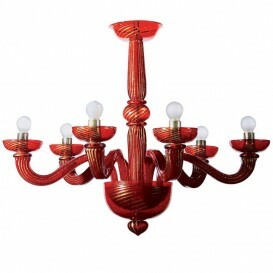 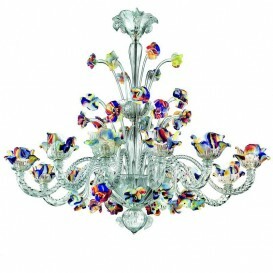 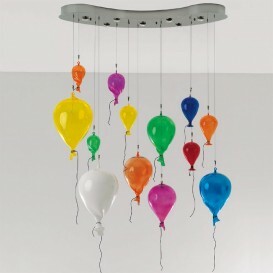 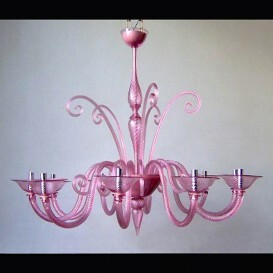 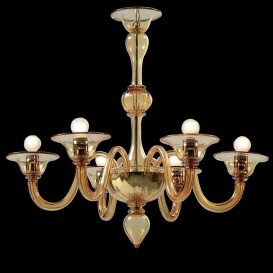 Very simple Murano glass chandelier usually means an original method of art. No frills or glowing chrome details, only the real Murano glass hand blown in very simple rounded shapes in the spectacular Venetian style which contributes stylishness and sophistication and can be the focal point to any decor. 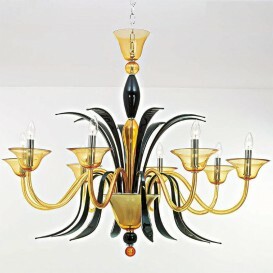 Murano artists played with forms for a long time and accumulate practical experience to produce the most unbelievable works.